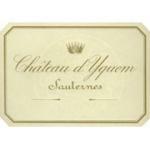 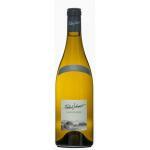 The Sauvignon Blanc is native of Fume Sancerre and Pouly where it produces very renowned sweet wines. 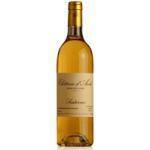 It is produced much in the area of ​​Bordeaux (France). 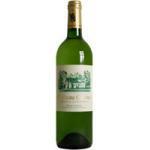 Feelings of Sauvignon Blanc wines change depending on the soil in which it occurs, but generally it has noticeable shades of green pepper and pear. 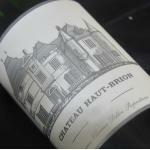 The palate is fresh and persistent. 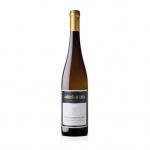 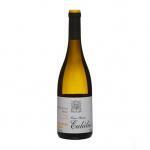 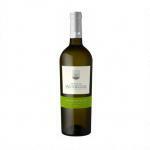 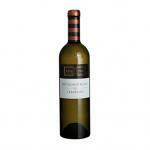 It is recommended to accompany Sauvignon Blanc with fish, seafood, salads and to taste it from 12°C to 14ºC. 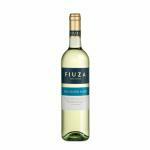 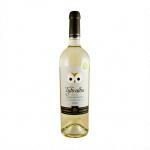 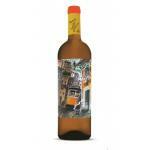 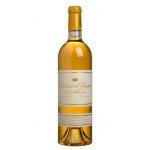 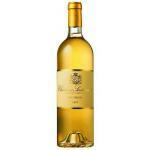 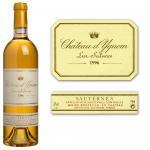 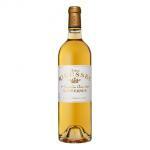 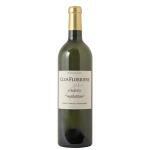 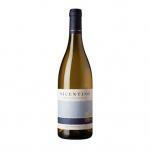 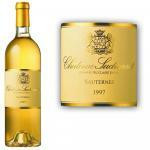 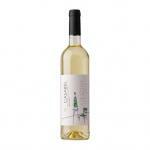 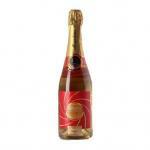 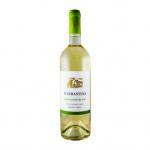 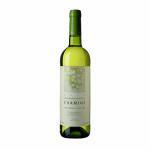 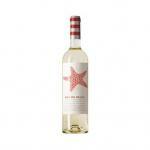 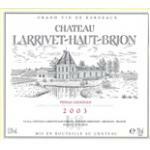 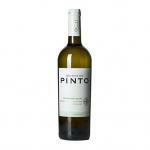 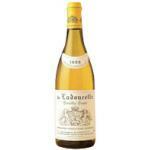 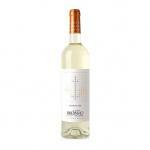 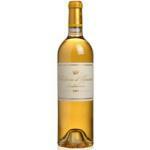 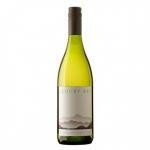 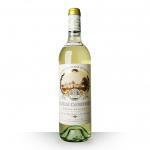 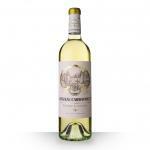 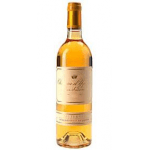 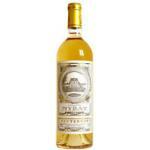 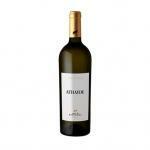 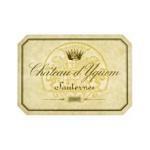 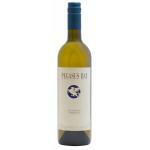 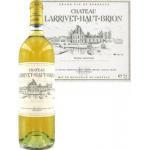 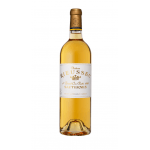 Buy Wines with Sauvignon Blanc online.